You should always get the most out of your home while you live in it and the most cash if you ever decide to sell it. Here’s a special feature that will help you do just that! It’s the floating shelf. This particular shelf is a 4 inch thick piece of reclaimed lumber installed simply by using three quarter inch iron pipe fittings screwed to the wall with corresponding one inch holes drilled thru the back of the shelf. The top and bottom of the lumber was plained smooth but the front edge was left natural… full of holes, splits and wild natural woodgrain. Two coats of flat polyurethane were applied. 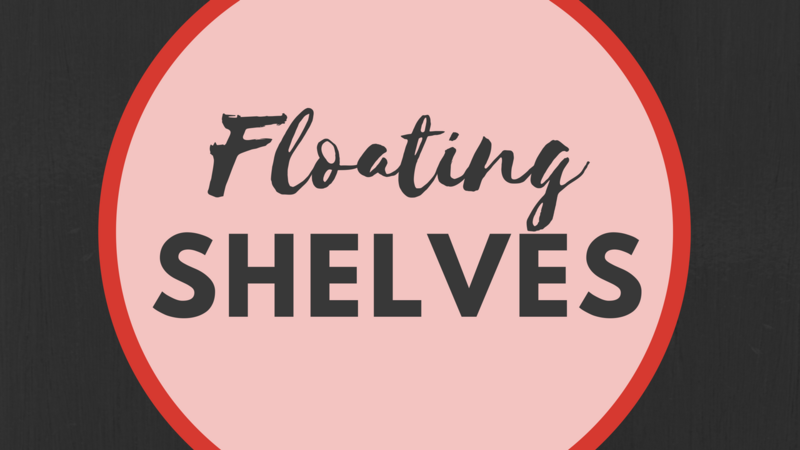 A floating shelf like this one is a simple special feature that will help you enjoy your home while living in it and get the most out of it when selling. If you're in the greater Nashville area and need help buying or selling a home, give me a call at 615-394-1823! Verlyn is not just an agent, he's YOUR agent. With decades of experience, he is able to supply clients with the in-depth information they need to make informed decisions as they buy or sell real estate. He is tirelessly ambitious, highly ethical and will become part of the family as you navigate this life-changing journey together. Choosing Verlyn as your real estate agent is the first step to a successful real estate experience.